Nick Pope used to run the British government’s UFO project at the Ministry of Defence. 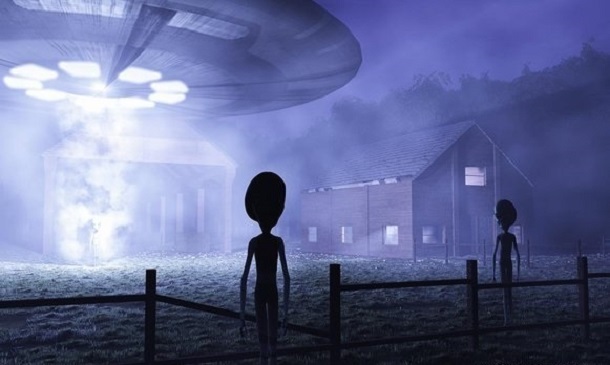 It was while working on the MoD’s UFO project Nick also looked into alien abductions, crop circles, animal mutilations, remote viewing and ghosts. He is now recognised as a leading authority on UFOs, the unexplained and conspiracy theories. In 2007 the MoD released its entire archive of UFO files and Nick was given access to the files. He spoke to Jason about these files as well as the Encounter in Rendlesham Forest – all as he took part in the Conscious Life Expo event Los Angeles.